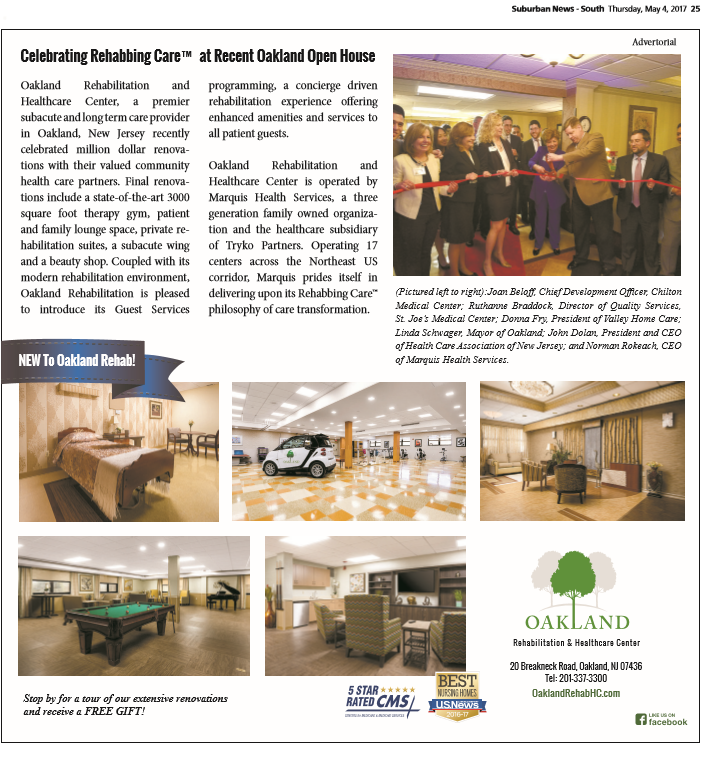 Our facility Oakland Rehabilitation & Healthcare Center located in Oakland, NJ was featured in the Suburban News – South Edition for their recent Open House #RehabbingCare Celebration. Final renovations included a state-of-the-art 3000 square foot therapy gym, patient and family lounge space, private rehabilitation suites, a sub-acute wing, and a beauty shop. To learn more about Oakland Rehabilitation & Healthcare Center, Click here.  © 2019 Marquis Health Services. All rights reserved.